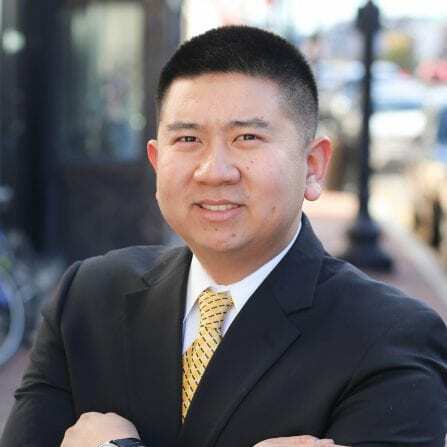 Hall Wang is a prior Army Infantry and Military Intelligence Officer with two combat deployments to Afghanistan. Currently, he is a dual degree MBA/MPP graduate student at Georgetown University, scheduled to graduate in May 2019 and matriculate to a full time role with Accenture Strategy shortly thereafter. During his graduate school career he has interned with Blue Origin, Facebook, Boeing, and the Center on Education and the Workforce. Hall takes time to host gourmet meals for his friends and go on scenic treks across the world.